I say round them all up and just kill them. They are killing America and an eye for an eye and a tooth for a tooth sounds right. In fact it sounds biblical. We should revolt and take our country back. We did it once when we first got our freedom, maybe it’s time to start the game over again? I’m old, but I’d die for my fellow Americans if they were fighting for this rule by the rich and powerful to end. Actually it is believed to be nearer 35 Trillion if one includes what it cost the tax payer and those gifts of trillions that lil george gave away to his cronies. Gotta get the whole story, man. We are a unique country in which the money used Illegaly or inmoraly, (but following some rules or laws) by the big banks or Corporations is just as bad as the INDOLENCE OF THE AMERICAN PEOPLE. 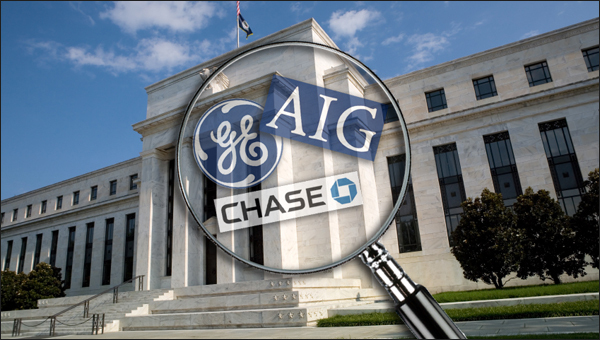 While information regarding the irregularities committed by the ones that, with SELF AUTHORITY such as the FEDERAL RESERVE give trillions to to the banks etc, the Government Accountability Office try to investigate such used of OUR MONY, while the genertal public does not care or does not want to be disturbed or think about, It is to time consuming and difficult….. The regular people don’t care about it. Furthermore don’t want to even be informed of such crimes. Who then is to be blamed for the economic disasters we suffer? It is the regular American, or it is the bankers, or it is Wall Street? WE AMERICANS DO NOT CARE WHILE WE CAN WATCH THE FOOTBALL GAME OR WEAR THE SHORTESTS GARMENTS POSSIBLE. 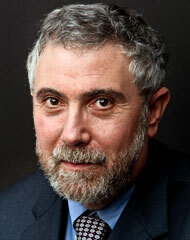 Was this article really written by Paul Krugman? 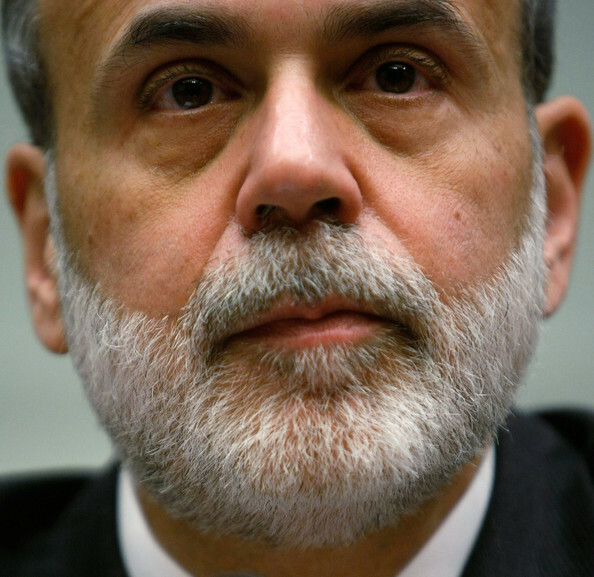 The original source on unelected.org does not name the author, and I can’t seem to find any other sources where Krugman discusses the Fed audit.